The Lowdown Drifters! 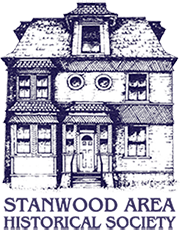 Live Music in Stanwood, WA! 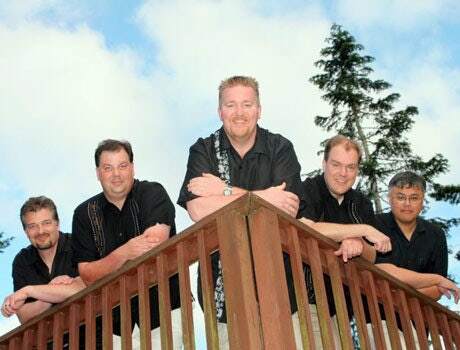 The Lowdown Drifters will be playing live on Saturday, June 2nd, 2018! $8 covers the band and dance lessons! Get there at 8:00pm for the dance lessons and the band will start at 9:00pm! This band is SO incredible and they play original and cover outlaw country. 21+ event! Come out for a great night! 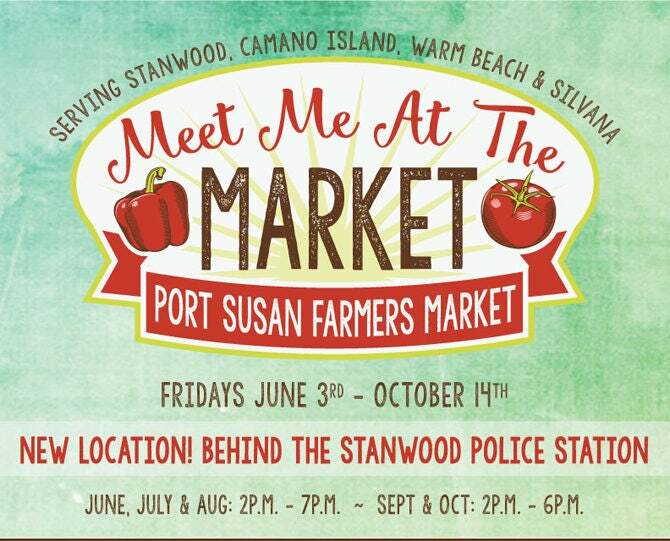 The Port Susans Farmers Market will be back starting Friday, June 1st, 2018! The market will be open every Friday from 2:00-6:00pm until October 12th, 2018. Shop from many local vendors. This is a family friendly event and there is something for everyone! Great way to get outdoors this summer! On Saturday, May 26th, 2018 from 10:00am-2:00pm, stop by the Coupeville Farmers Market and shop local! Find your favorite home grown fruits and vegetables and support the local farmers! 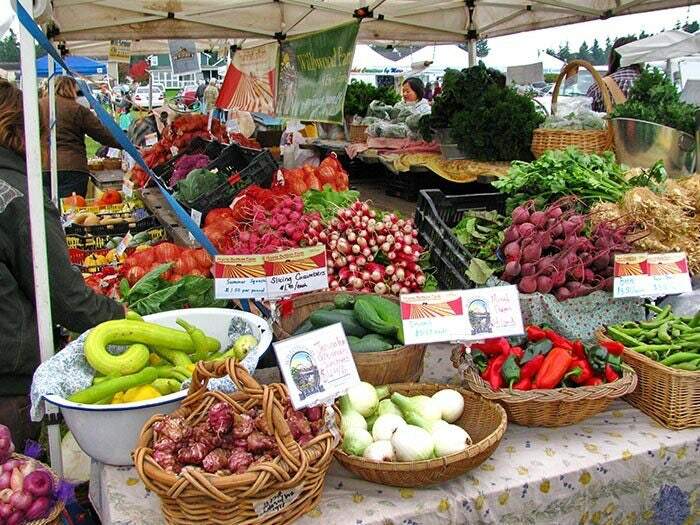 This Farmers Market has been around for over 40 years and is one of the most popular markets in NW Washington! 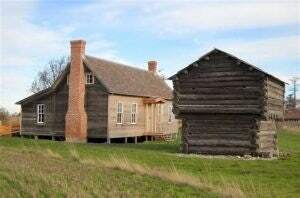 The Jacob and Sarah Ebey House will open to the public starting Thursday, May 31st, 2018. This historic house – one of the oldest in the state – will be open his summer on Thursdays through Sundays from 10:00am-4:00pm. The last weekend The Ebey House will be open is Labor Day. While you’re there, take a hike on the high bluffs of Whidbey Island. Learn about the history of Ebey’s Landing National Historical Reserve, the tragic past, how its lasted until today. Make it a great, educational weekend in the beautiful Pacific Northwest! Mark your calendars and plan a trip to the scenic LaConner, WA! 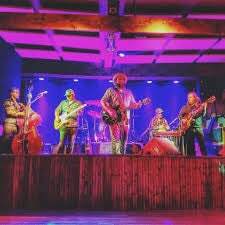 On Saturday, May 26th, 2018 “The Fabulous Murphtones” will be performing live at 7:00 pm at the LaConner Thousand Trails! The grounds at the Thousand Trails are absolutely beautiful, serene and refreshing! There is tons to do there, and the live music will be the cherry on top of a long Memorial Day weekend! See you there! 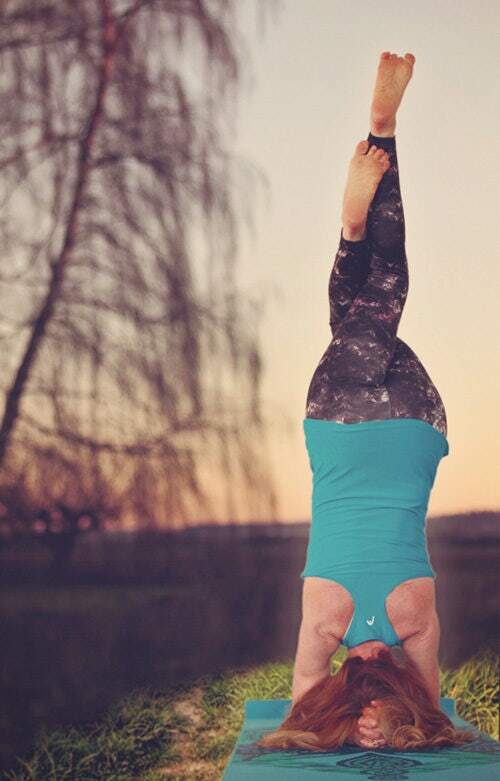 Beginners Yoga will be in instructed by Kit Muehlman and will start on Tuesday, May 29th, 2018 from 10:00-11:15am. Classes will be held at Maple Hall every Tuesday in La Conner. It is $15 per person for a drop in. There is a Punch card option as well- 9 classes from Kit on a sliding scale: $90, $108, or $126, whatever feels right for you. This is a great class and will provide meditation, physical activity and structure! 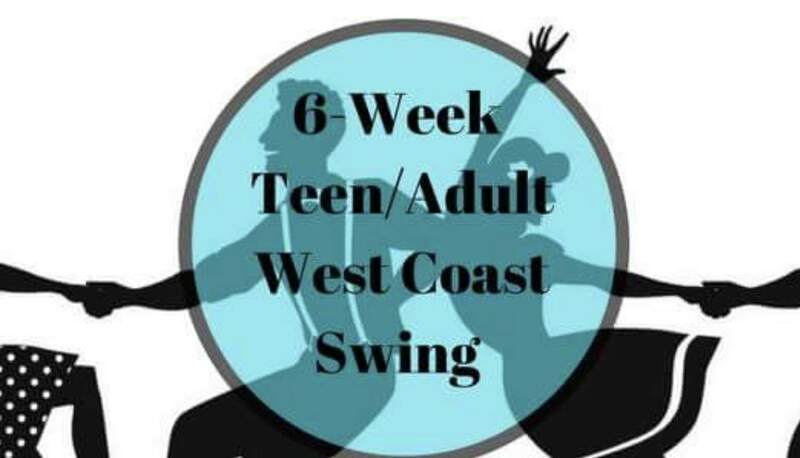 Join in on this 6 week session of awesome swing dancing lessons! The instructor is Glenn Clark. These lessons will be held on Thursday’s from 5:30-6:30pm starting on Thursday, May 28th, 2018. Learn dance moves from the 1940's, including moves from the Lindy Hop! For the 6 week session the cost is $60.00 per person. Drop in cost is $12.00 per person. They are only taking 20 students maximum- so sign up today! 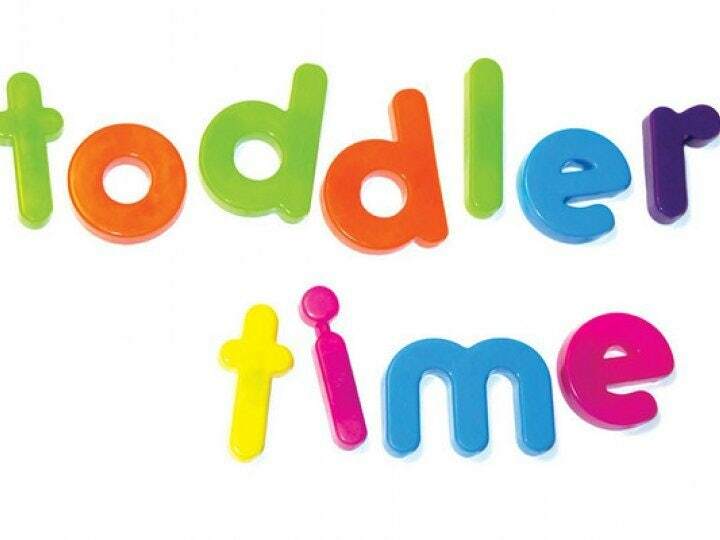 Bring your toddler out for some fun on Wednesday’s from 11:30am-12:30pm! Toddler Time meets in the Multi-Purpose room. Toddler time is intended for children ages 3-5. 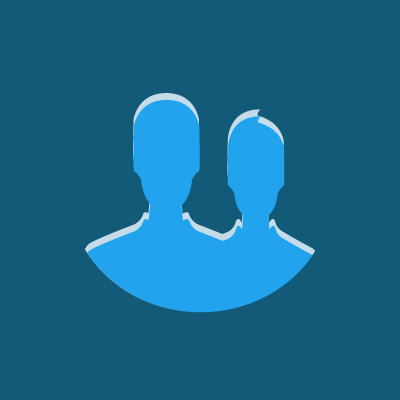 A parent or guardian must be present at all times during the class. Please register prior to class at the front counter. Open to all base access ID cardholders and guests. FREE!